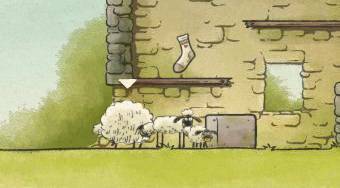 Do you like Home Sheep Home 2: Lost Underground? Share it with your friends. "Home Sheep Home 2: Lost Underground" - help three likable sheep to overcome all obstacles of the game world.